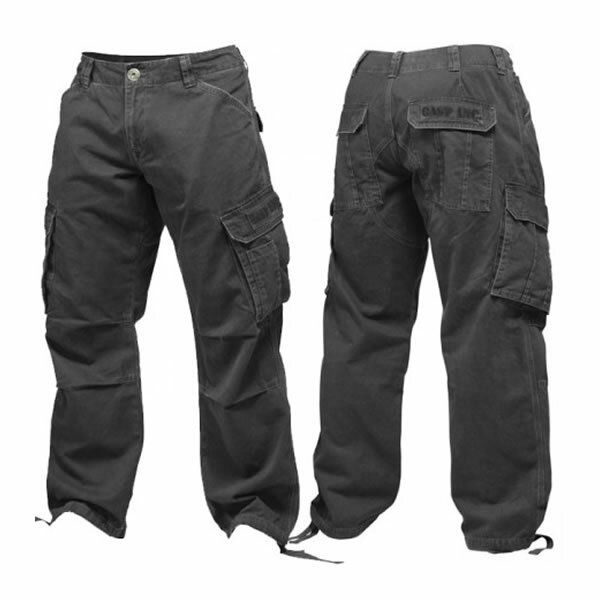 COTTON/POLYESTER BLENDED RIPSTOP FABRIC, HARDWEARING CARGO PANTS. WITH FEATURES INSPIRED BY MILITARY PANTS. 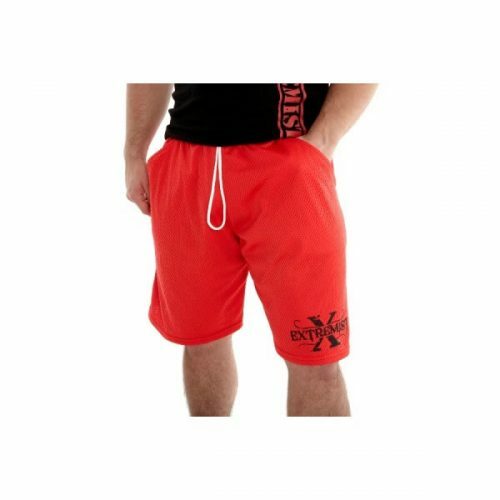 GASP army pant is a true street wear pant not developed to be used when working out at the gym! 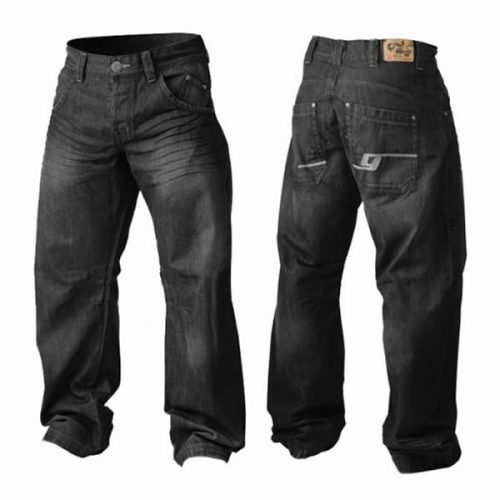 All the heavy accessories on this pant are really made with the right GASP attitude! 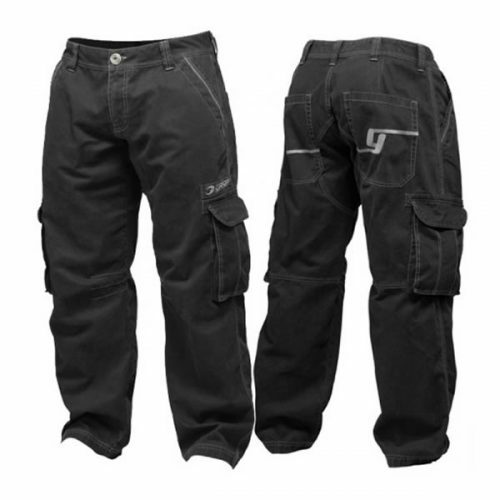 There are 6-large pockets, 2 cargo pockets at side of leg, 2 back, 2 front and also some small ones! 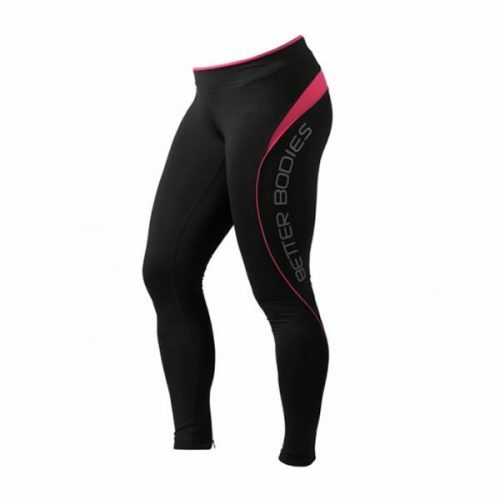 The woven twill fabric is comfortable and durable. GASP INC embroidery inside waistband and prints and embroideries in various places! 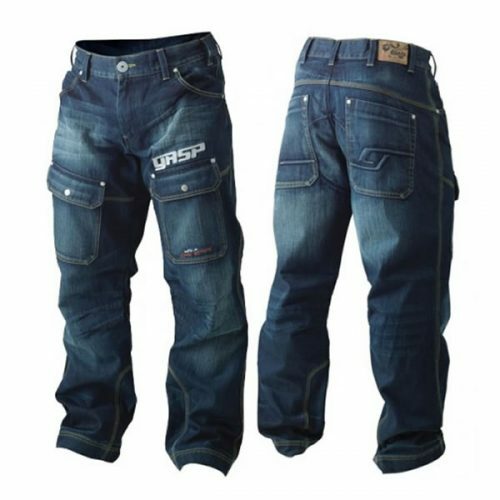 GASP special specifications: 7 belt loops, crotch reinforcement with an extra layer of fabric. Durable 3-needle stitches at the most exposed places. High quality YKK zip, draw cord at leg opening for adjustable length. 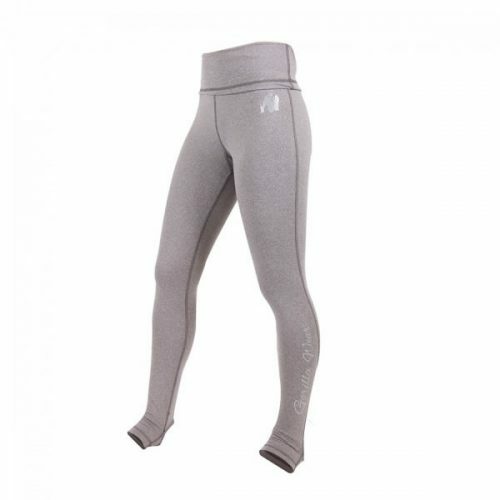 IMPORTANT INFO about Gasp Army Pant!